Part 3 – What does $500,000 buy you? If you missed Part 2 – What does $1,000,000 buy you in Perth, Sydney and Melbourne, click here. For this part of the analysis, I tried to keep it consistent with Part 1 and Part 2. To summarise, I tried to find recently sold houses (not apartments) relatively close to the city. Finding $1,000,000 houses in Sydney was difficult but $500,000 was very difficult. Technically the houses/townhouses I found were still considered in the metropolitan area but they were far from the CBD for Sydney and Melbourne. I’m sure there are $500,000 properties closer to the city that I found but I think you need to know Sydney and Melbourne better than I do. 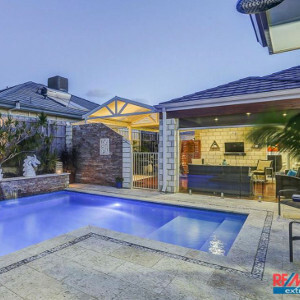 Perth: 2/ 8 Wavertree Place, West Leederville, WA, 6007. 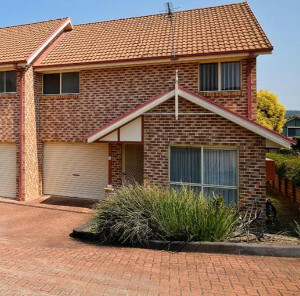 Sydney 13 /113 The Lakes Drive, Glenmore Park, NSW 2745. Melbourne: 3/9 Cameron Road, Croydon, Vic 3136. The results are different from the $2m and $1m analysis, largely because the property distances from the CBD for Sydney and Melbourne are vastly different to Perth based on finding the closest properties. All the properties are largely a similar price and size but you are still considered close to the city for the Perth property. I added a couple more properties for Perth to get a sense what you get for the same price but further out. There were plenty of circa $500,000 properties in Como, Subiaco, Leedervile. 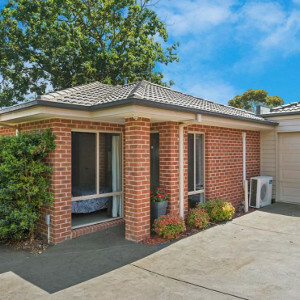 To find a property 20 minutes from the CBD for $500,000 is relatively easy. To be 50 mins from the city would take you to Yanchep. I added 24 Dalwood Court Hamersley and 46 Firewood Vista Yanchep to the analysis. You see that in Perth we get a lot more land with our properties. For example, Sydney people pay more than 5 times for the $/sqm rate for land than Perth people for properties located a similar distance from the city. There figures are consistent with the previous $2m and $1m analysis. Anyway, I’m not sure what all this means. I guess Perth people should be happy to realise that they get a lot more (multiple times more) of land and houses relative to Sydney and Melbourne and also being a lot closer to the city. Being closer to the city means we have more time to enjoy ourselves rather than being stuck in traffic. If anyone has been stuck in peak hour traffic in Sydney, Perth isn’t even close to those conditions yet. With the updated property figures out of Sydney and Melbourne for last month, it looks like property prices will be less severe in those cities, at least in the immediate future.